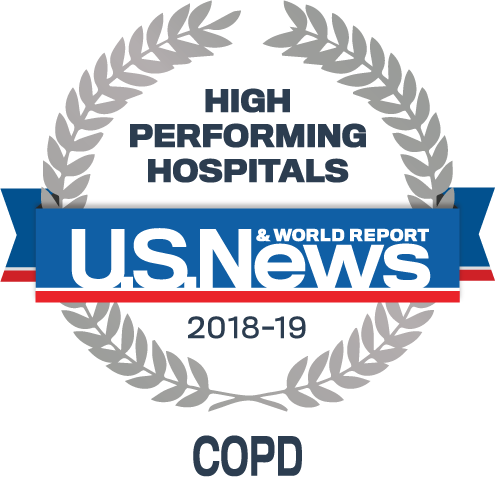 The Division of Pulmonary Medicine at Montefiore Medical Center takes pride in providing comprehensive care for inpatients and outpatients with all types of lung and respiratory conditions. Our highly experienced board certified physicians are specially trained with the various stages and symptoms associated with each respiratory disease. We manage advanced pulmonary function and sleep laboratories, as well as state-of-art bronchoscopy equipment for examination and sampling of the lung. Additionally, we conduct numerous research studies that are aimed at developing new, cutting-edge diagnostic tools and therapies to improve patients' quality of life. Continuing our longstanding tradition of delivering exceptional patient care, we have recently added staff in emerging fields such as interventional pulmonary medicine, sleep medicine, early lung cancer detection, and other areas. Additionally, we collaborate in a multidisciplinary fashion, regularly interacting with other services, particularly internal medicine and subspecialties, thoracic surgery, medical and radiation oncology, transplant medicine, and the respective neurology-based sleep disorders centers, in order to maximize each patient's care and tailor treatment plans accordingly. Clinical, translational and basic research endeavors are incorporated into the very essence of Montefiore's Division of Pulmonary Medicine, with the goal of implementing new and innovative treatment therapies. Our staff is actively engaged in investigations, ranging from respiratory and vascular physiology to population genetics and epigenetics (the study of heritable changes in gene function that occur without a change in the DNA sequence). Longtime members of our faculty have published extensively on topics such as: hypoxia, cough, environmental lung disease and sleep medicine, with many of the projects ongoing. Some newer investigative efforts are focused on early lung cancer detection. We are augmenting studies to generate non-invasive approaches for tracking early lung processes in ambulatory patients. Other ongoing areas of concentration include ethnicity and race disparities in lung cancer provision and sleep-related cardiovascular complications, as well as efforts to develop new airway interventional approaches. For information on the Pulmonary and Critical Care Medicine Fellowship Program, click here.